After enormous success at the Junior College level, Mick Haley became the first coach of a non-West Coast university to win an NCAA Division I National Championship when he did it at Texas. 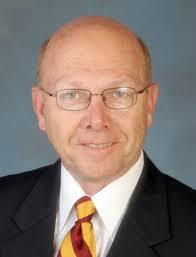 After coaching in the Olympics, he once more led a college team to the top while running the USC program. NCAA Division I National Championships with two different universities. Member of multiple coaching halls of fame.